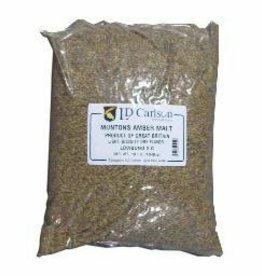 Use as part or all of base malt in wheat beers.Improves head and foam retention in any beer style. 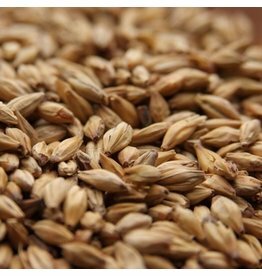 Its clean flavor makes it well suited for ales and lagers alike. 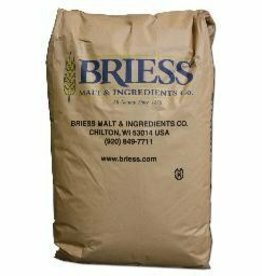 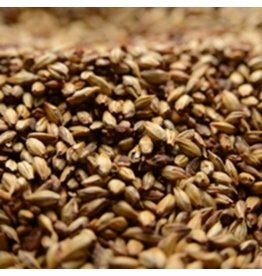 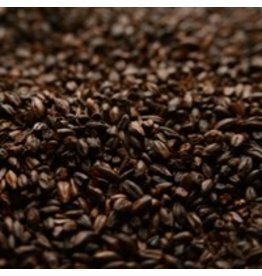 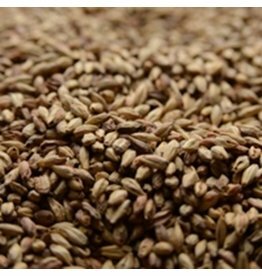 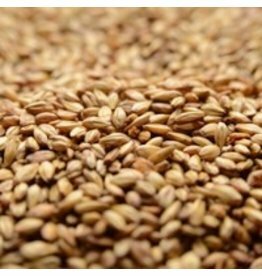 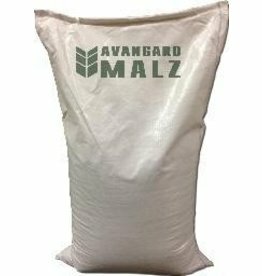 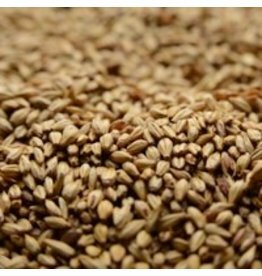 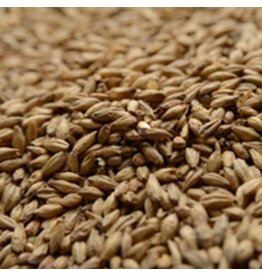 Its neutral characteristics make it extremely versatile, and it is widely used by American craft breweries as their standard base malt for any beer style. 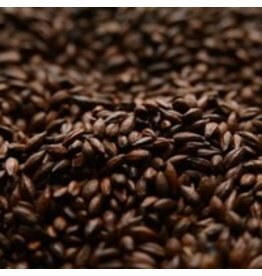 The chocolate flavor is very complementary when used in higher percentages in Porters, Stouts, Brown Ales, Dunkels and other dark beers.